Durham Dog and Durham Bulls! Baseball and dogs! What could be better?! 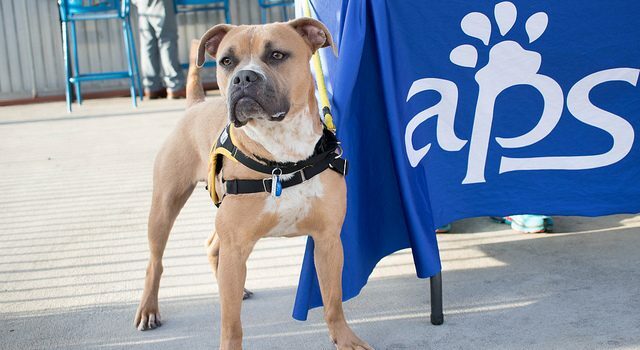 APS will be at Bulls games with PAWSOME adoptable dogs. 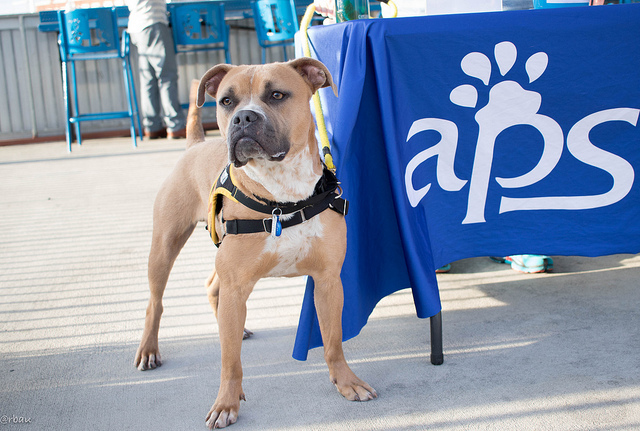 Come by for some pets, information about APS, volunteering opportunities, and more! The times listed are when gates open. The games start an hour after the gates open.